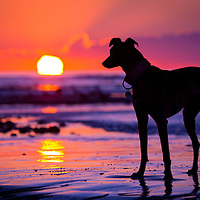 Images of dogs on beaches in Sussex. 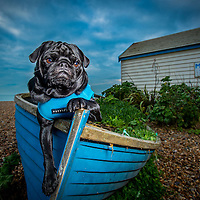 Images of dogs on Brighton beach. 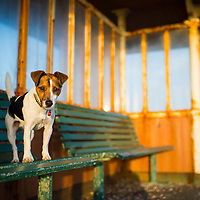 Images of dogs on Hove beach and by Hove beach huts. 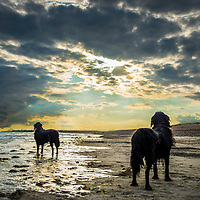 Images of dogs taken on Lancing beach in Sussex. 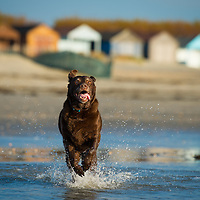 Photos of dogs enjoying Littlehampton Beach throughout the seasons.